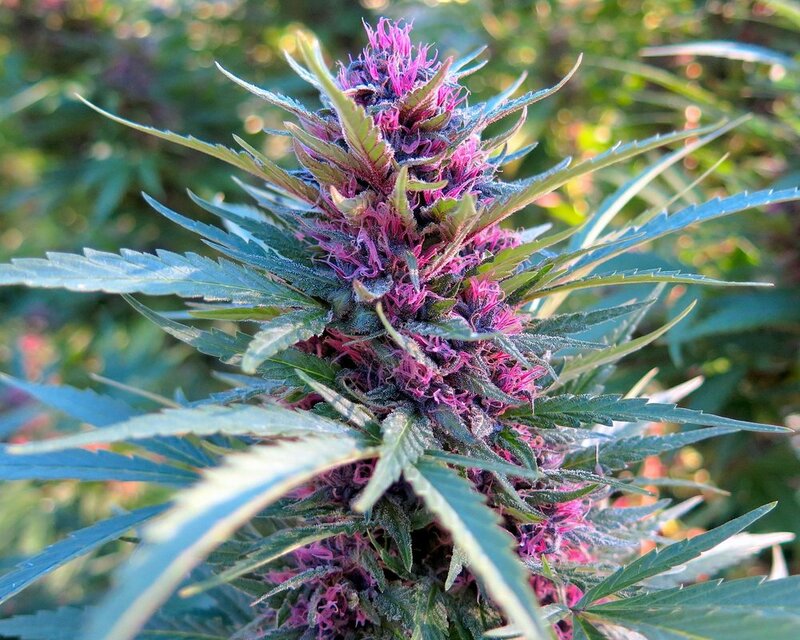 Bred by Green Source Gardens under the natural light cycle of the sun, Pinkleberry Kush is a 5th generation inbred line originating from the classic Blackberry Kush, selected for striking colors and earlier finishing times, and is recommended for outdoor cultivation. For more information, visit GreenSourceGardens.com. 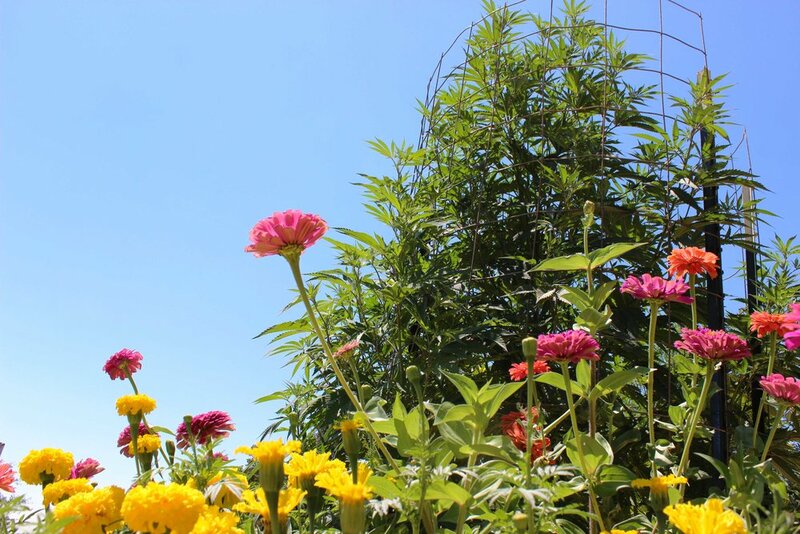 We had the opportunity to do a blind tasting of flowers from these farms, as well as two more finalists for the 2018 award, plus the six farms that won the Regenerative Cannabis Farm Award in 2016 and 2017. This allowed us to enthusiastically confirm that cannabis grown with regenerative practices is, in fact, the dankest. Standing among towering sunflowers overlooking a terraced garden, one can’t help but feel a sense of gratitude and admiration for this slice of paradise. 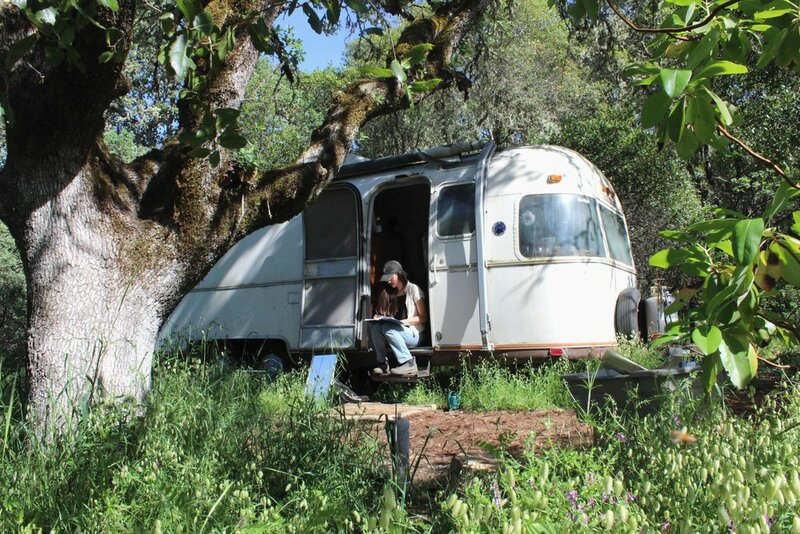 HappyDay Farms is a diversified, Clean Green Certified, off-grid, multigenerational family farm tucked away on a hillside in northern Mendocino County, with views of rolling hills stretching as far as the eye can see. Lush cannabis plants are accompanied by a plethora of plump produce, colorful flowers, and healing herbs. Blossoming life blanketing every available space testifies to the tender love, thoughtful care, and nurturing energy poured into this patch of earth. Happy Day Farms’ dedication to land stewardship returns in generous harvests of food and medicine, a hearty bounty shared with the community at farmers markets and in CSA boxes. Small-batch craft cannabis requires devoted attention to each individual plant. If it isn’t possible to provide the necessary time and energy, there are too many plants in the garden. HappyDay had planned to grow smaller, more easily maintained plants this year, but with roots in such a richly fertile plot of land, these ladies soon flourished into magnificent bushes, happily and healthily expanding beyond expectations. As soon as I discovered White Rabbit High Tea on Instagram, I knew we had to plan a trip to Los Angeles to experience one of Jessica Eriksen’s wonderfully whimsical events, and in late May we were delighted to attend her playful pastel tea party at Super Future Studios. We passed miniature pre-rolls of sungrown cannabis flowers from PremaFlora, sipped lightly infused kombucha, and sampled a seemingly endless series of scones, tarts, and other treats. Chef Holden Jagger elegantly and ingeniously incorporated cannabis as a flavorful ingredient without getting gimmicky. (Terpene-infused honey butter! Sandwiches garnished with male flowers full of pollen! Candied CBD brittle!) Our only complaints were an excess of deliciousness and tea bags of Earl Grey oversteeping in teapots. The aesthetic ambiance was lovely, the crowd was cool, and we thoroughly enjoyed our first foray into L.A.’s weed scene. We visited Portland for the first time last year, to attend the first Cultivation Classic. That inaugural event revealed an unparalleled caliber of thoughtful innovation and dedication, which left us feeling profoundly inspired. The second Cultivation Classic took place on May 12, 2017 at Revolution Hall, where cannabis consumption was not allowed. The lack of smoke in the air made for a more academic and businesslike atmosphere, and though there was a bar serving drinks, with so much fascinating information being dispensed by the panelists, we rarely left our seats in the auditorium. We were particularly keen to hear Dr. Ethan Russo speak about “making cannabis safer and better.” He emphasized the potential health risks associated with smoking, insisted that “smoking of anything will never be FDA-approved as a pharmaceutical,” and added that these risks are reduced but not eliminated with vaporization. Dr. Russo warned about shockingly high levels of dangerous pesticides detected in cannabis sold at dispensaries, pointing out that none are considered safe for inhalation and that some are known carcinogens that can also cause seizures as well as contributing to honeybee colony collapse disorder. 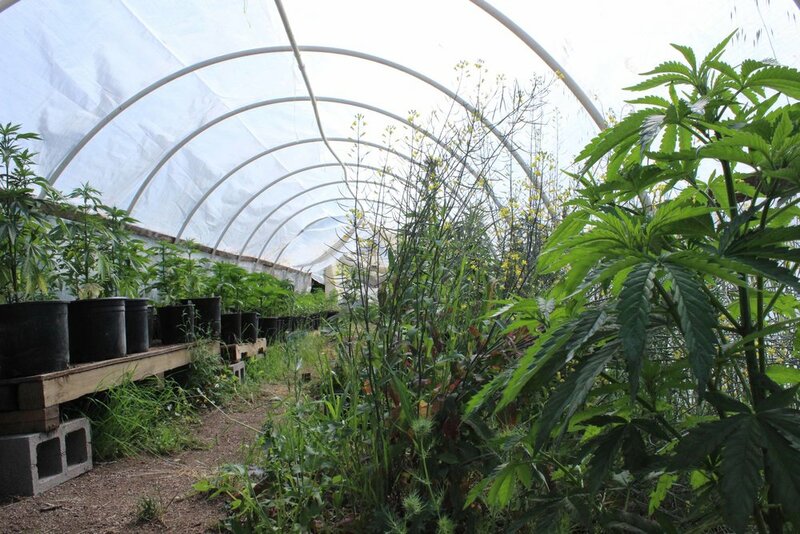 The Mendocino County cannabis community gathered at Area 101 in Laytonville, California for Healing Harvest Farms' spring farmers market, where stellar flowers and friendly faces were found in abundance and live music accompanied the buzz of the crowd. Somewhere in the moment after I sample a chewy tropical pineapple licorice bite followed by another puff of one the copious amount of joints circling the table I unlock a karmic cannabis connection. 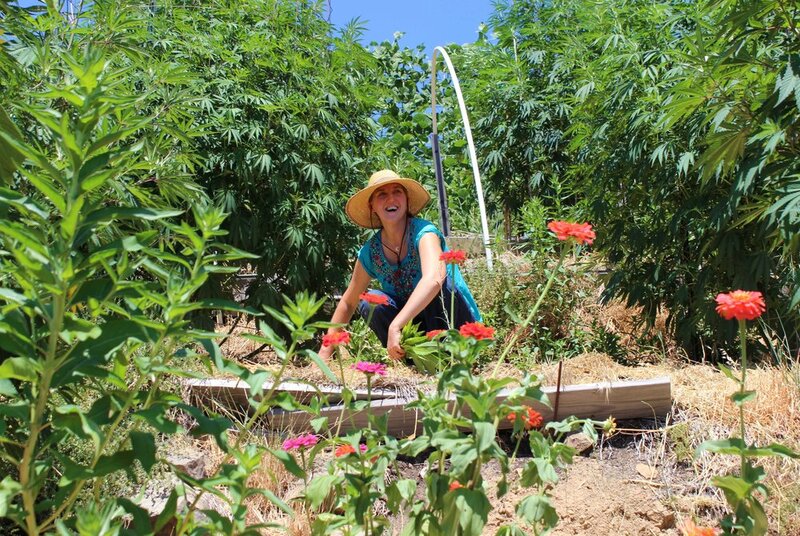 Enjoying the cannabis with the farmer who tended for these outdoor plants with such care, talking about its effects together and pairing it with complimentary food and drink, brings tasting marijuana into a whole new expanse. We’re appreciating every expression of our favorite flower with our friends and taking notes for the next time. Proper enjoyment of cannabis can make for a vivid and imaginative journey into the heart of dankness. When is Cannabis in Season? Cannabis is an annual plant that naturally flowers from late summer into fall. The growing season begins when farmers plant seeds every spring. The seedlings quickly develop branches and leaves over the next few months, becoming taller and bushier until longer nights after the summer solstice trigger the flowering phase. In autumn, when flowers are ripe, they are cut down, dried, and trimmed. 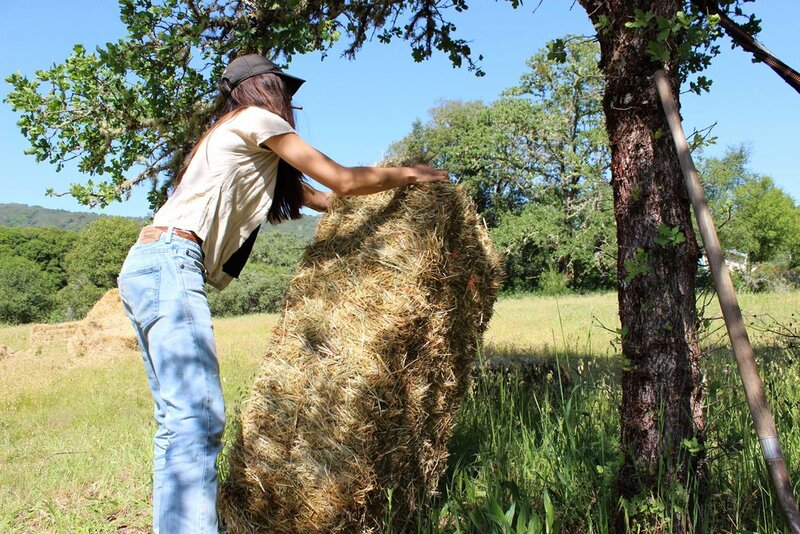 Only a few hours north of San Francisco, farmers in the Emerald Triangle have been producing top-shelf outdoor cannabis for decades, all while acting as dedicated stewards of their land. They have had to hide in order to survive, leaving outsiders oblivious to a rich heritage of cannabis cultivation that has developed over generations. Surprisingly little of the Emerald Triangle’s heirloom cannabis makes its way to the Bay Area, where indoor-grown cannabis is the norm. That is beginning to change, thanks in part to a local startup that promises to bring sungrown, connoisseur-grade cannabis directly from these boutique farms to patients in San Francisco and the East Bay. Read more at SF Evergreen.